Pope Francis used his homily during the morning Mass at the Casa Santa Marta to warn Christians against vanity when practicing the faith. The Holy Father keyed off of the scriptural reading from the Book of Ecclesiastes to dwell upon vanity, which the pontiff illustrated through several examples of living to be seen. Pope Francis emulated the inspiration for his regnal name by railing against doctors of the law who stroll around the square wearing luxurious attire like princes. This certainly sounds like words that could be uttered by St. Francis Assisi. 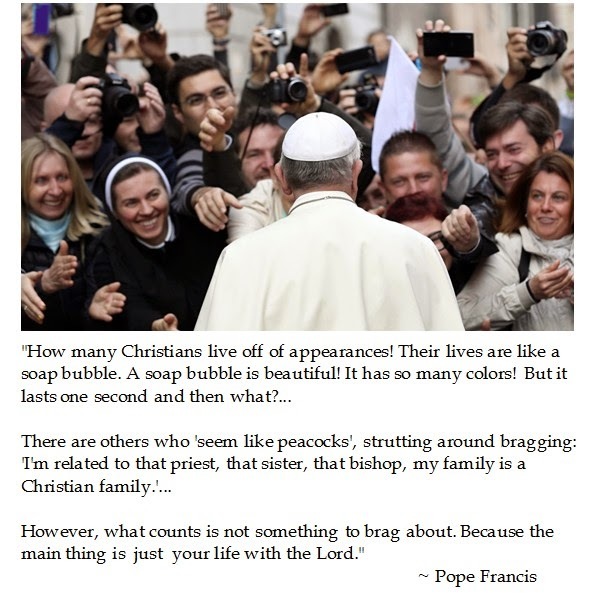 Pope Francis pastorally inspired homilies used tangible metaphors, like soap bubbles and onions, to drive home his point against vanity. 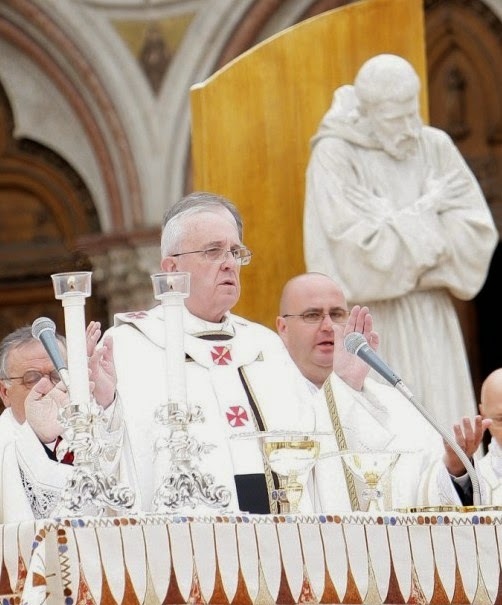 But the Holy Father supplemented these symbols with the rich history of the Church. The answer from the Holy Father is humility, prayer leading to acts of charity.